Tag: border, confine, Delicious editions, Emanuele Amighetti, Giovanni Egeo Marchi, Mattia Vacca, Philip Di Salvo. 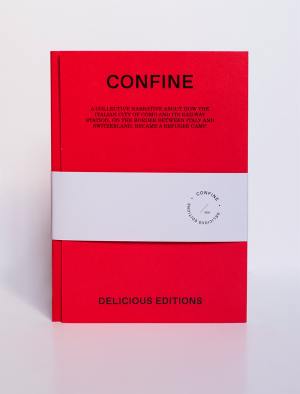 Delicious editions, 2018. Realized with a Kickstarter campaign in the summer of 2017. 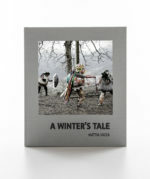 First edition, 600 copies, hand numbered. 88 pp., Offset Printing. Printed in Italy.